Our Intensive outpatient treatment or IOP program combines the same individualized services as our General Outpatient Program with an intensity of 6-9 treatment hours each week. The 6-9 hours each week are comprised of sessions with our medical doctor, individual therapists, family therapists, group therapists, health and wellness staff, and other psycho-educational service staff. While most programs offer this level of care, it often consists of large groups and limited scheduling rather than our quality-dense style. Our IOP program is provided M-F 9a-8p* and Saturday 9a-2p* to ensure that those in need of treatment still meet life’s other obligations while improving their quality of life. The Substance Use intensive outpatient treatment (IOP) provides time-limited, multidisciplinary, multimodal structured treatment in an outpatient setting. The program is less intensive than the partial hospital program (e.g., may not always include medical oversight and medication evaluation and management) but significantly more intensive than outpatient substance use treatment and outpatient detoxification/medication management. IOP programs are typically 2-3 hours per day, from 17 to no less than 9 hours per week unless during a brief care transition period. Clinical interventions available include individual, couple and family psychotherapy, group therapies, medication management, and psycho-educational services. The program has referral relationships with lower level of care providers and housing resources. Medical, mental health and laboratory services are available as clinically necessary usually through consultation. Active family/significant other involvement is important throughout treatment, unless contraindicated. Frequency of interventions and treatment modalities occur based on individual needs. As relapse prevention skills are strengthened, the individual will need a diminishing number of treatment hours. All treatment plans are individualized and focus on stabilization and transition to community outpatient treatment and support groups as needed. Although individuals may present as subacute, the environment is sufficiently staffed to allow rapid professional assessment of a change in status which warrants a shift to a more intensive level of care or a change in the treatment plan. 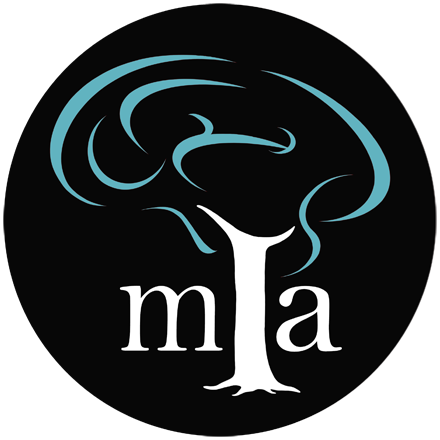 MIA provides this program in a way that is confidential, private, safe, comfortable, and facilitates the recovery, well-being, and self-efficacy of our clients. Treatment needs to be readily available. Effective treatment attends to multiple needs of the individual, not just his or her drug abuse. Behavioral therapies-including individual, family, or group counseling-are the most common used forms of drug abuse treatment. Medications are an important element of treatment for many patients, especially when combined with counseling and other behavioral therapies. An individual’s treatment and services plan must be assessed continually and modified as necessary to ensure that it meets his or her changing needs. Treatment does not need to be voluntary to be effective. 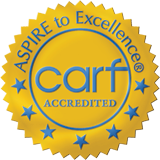 Midwest Institute for Addiction maintains effective treatment by ensuring that our practices are evidence based and research backed.